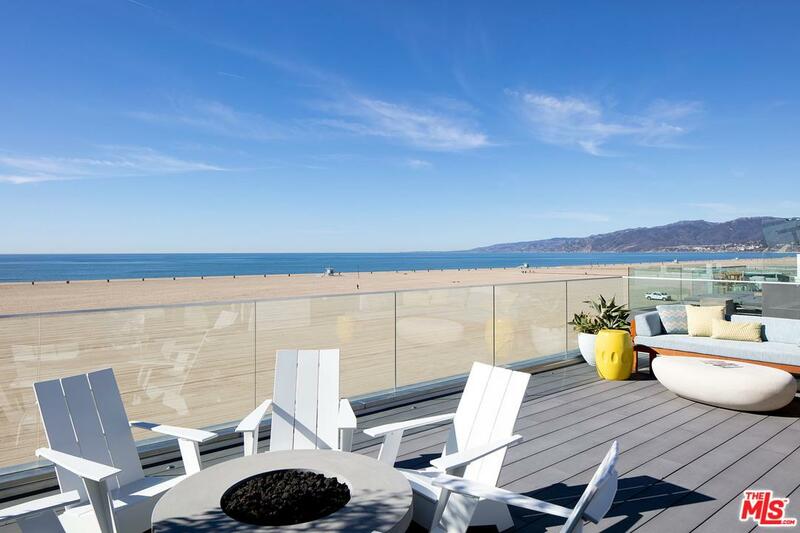 Search all Santa Monica real estate below. 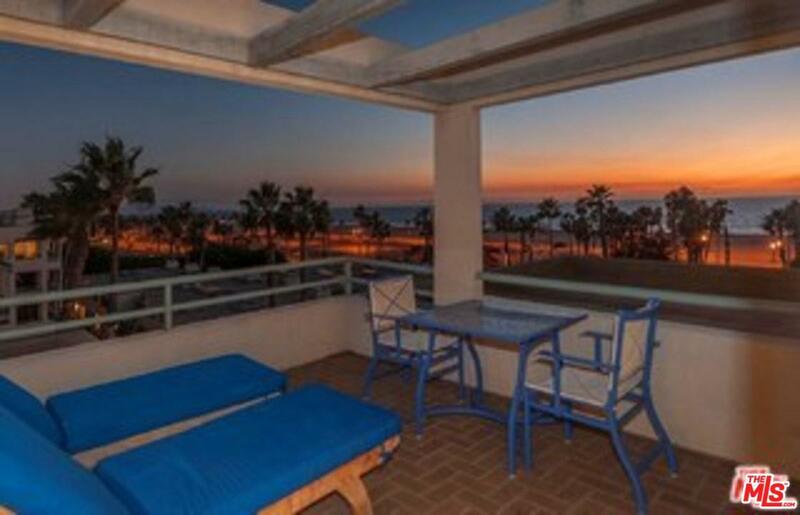 Imagine bright skies over the ocean while you enjoy views of the Los Angeles skyline from your own backyard. 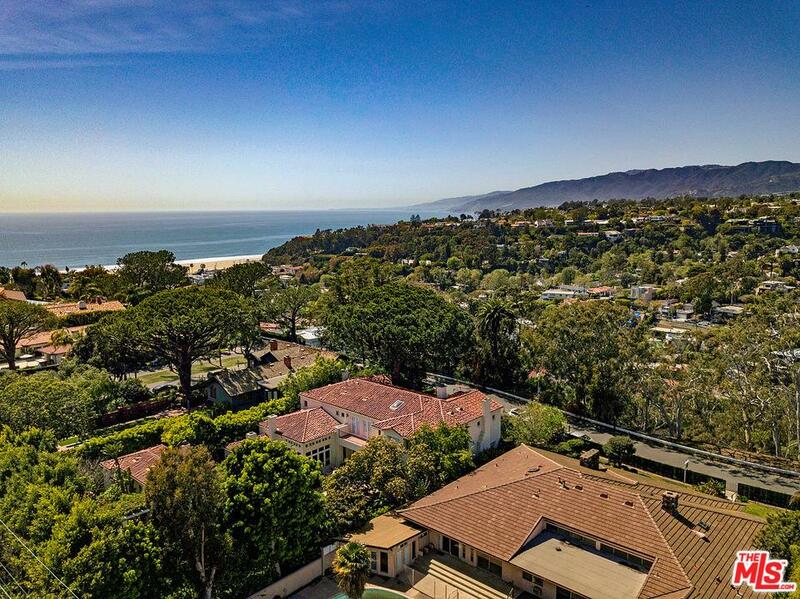 Santa Monica real estate is set in a breathtaking beach community on the Pacific shore. Pristine beaches stretch on for miles, and residents and visitors come to take advantage of all the area has to offer. 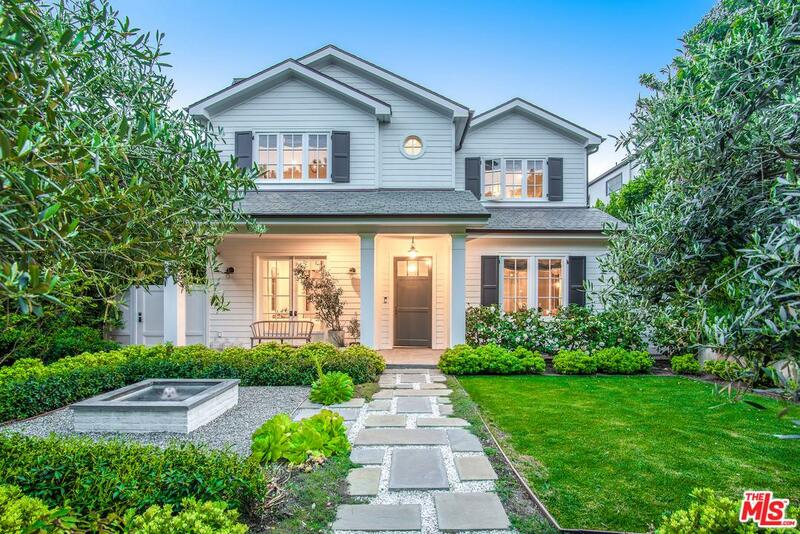 With gorgeous neighborhoods and waterfront properties, it’s easy to see what makes Santa Monica homes for sale so coveted. 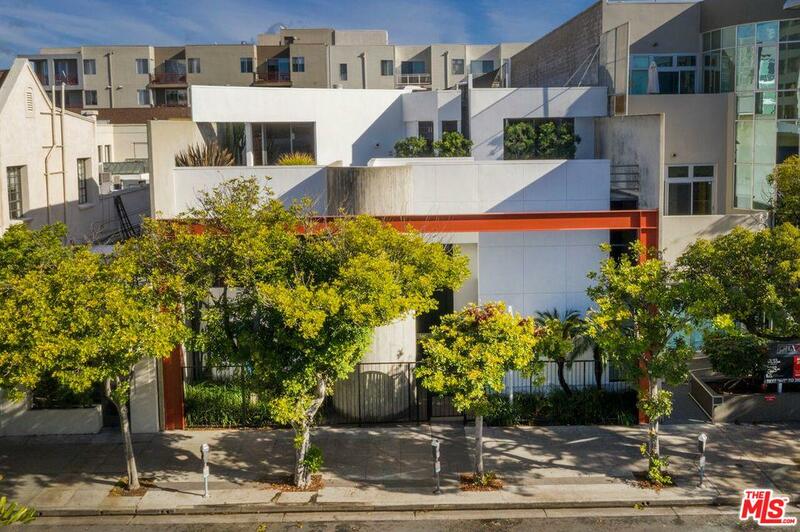 Register for an account and get the first look at the newest Santa Monica real estate listings. Inventory moves quickly here, so stay on top of the competition with our exclusive email alerts. 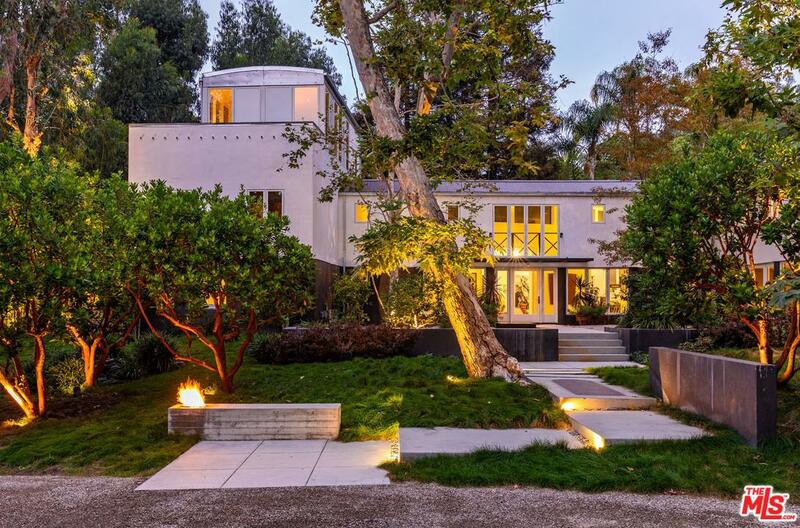 Santa Monica homes for sale represent high-caliber, coastal real estate with fantastic vendors and a dynamic entertainment district. 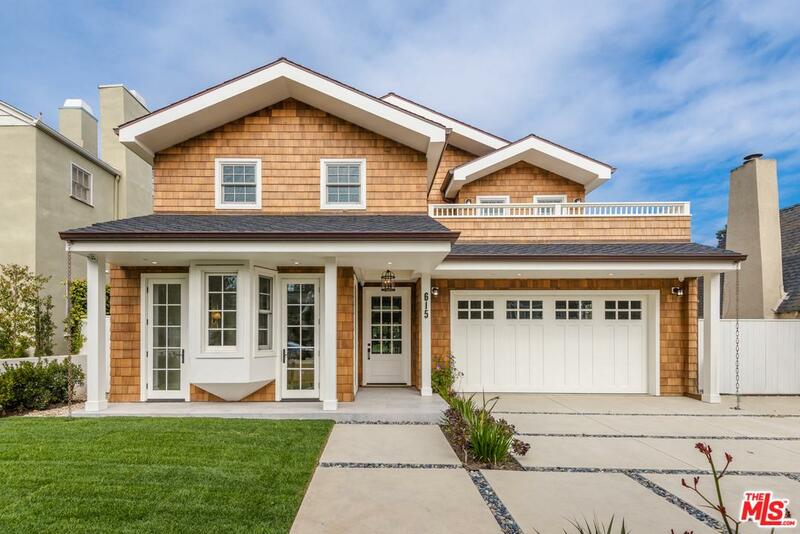 Plus with houses farther inland while remaining only minutes away from the beach, you can find great Santa Monica real estate that meet a wide range of prices. 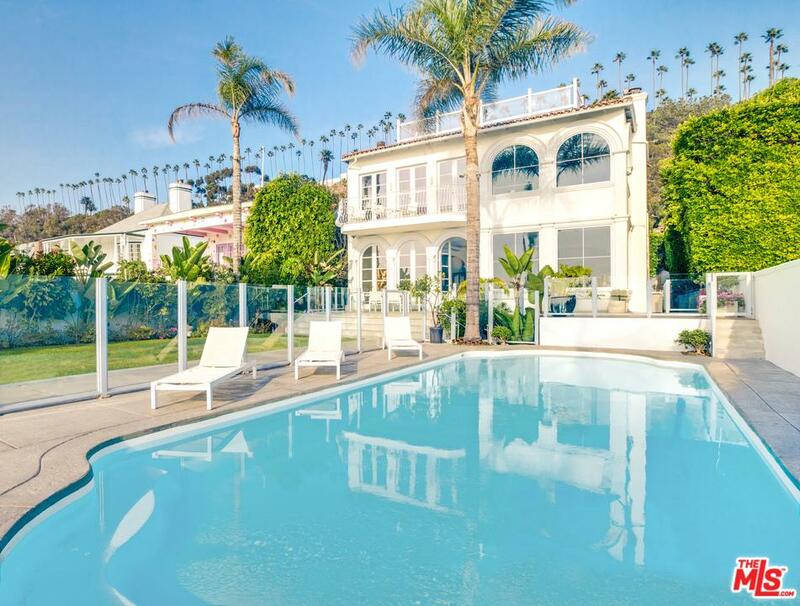 Many vacation here in Santa Monica, but you can enjoy your dream home for life. 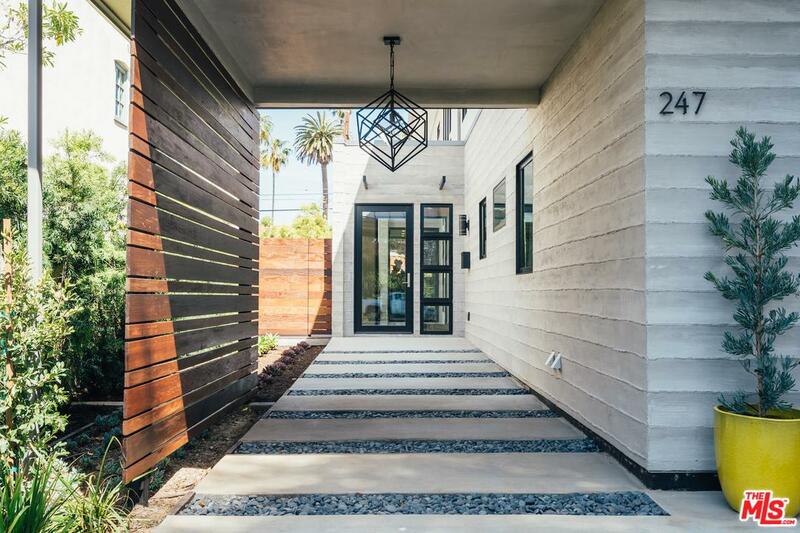 Homes in Santa Monica include brand new architectural masterpieces, showcasing modern design, clean lines, and open living spaces. Condos and townhomes are also a popular real estate choice for many buyers, and include a fantastic array of amenities, such as a concierge, resort-style pool, and breathtaking ocean views. Students in Santa Monica are served by the Santa Monica-Malibu Unified School District. 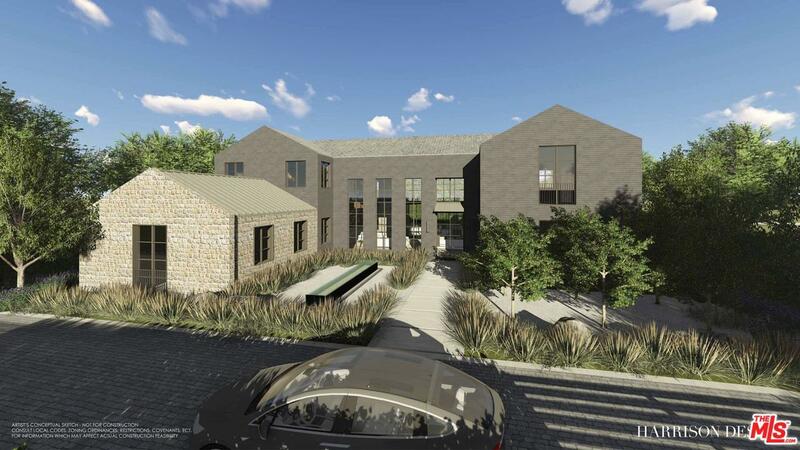 The quality of the local schools add to the value of the real estate and the quality of life in any community. In addition to excellent elementary through high schools, there are also many options for those wishing to attend an institution of higher education. Santa Monica is a haven for the avid shopper. There’s no place better to shop than the Third Street Promenade. 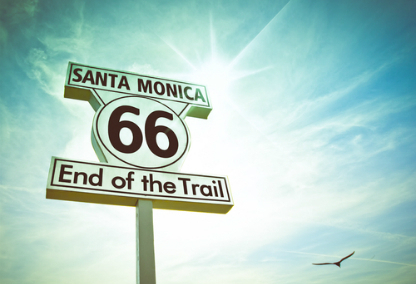 You’ll find not only residents from Santa Monica, but from all over Los Angeles and the surrounding counties. You’ll find major retailers here as well as unique shops, restaurants and theaters. There’s always something to see and do in at the Third Street Promenade. On any given day you’ll find performers of all sorts, from guitar players and singers to magicians and clowns. Shop til you drop or just use it as an entertaining way to spend a Saturday. Either way, the Third Street Promenade is a huge draw for residents and visitors alike. 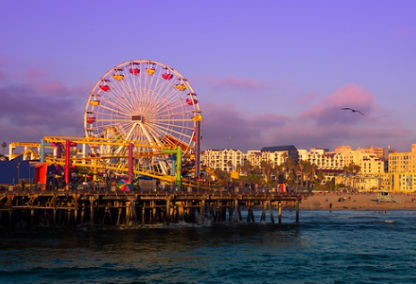 The Santa Monica Pier is a family-friendly place that is prominently seen when driving along the coast with its Ferris wheel and many other attractions. This 100 year old landmark is actually an amusement park more than it is a traditional pier, complete with an aquarium, shops, live entertainers, an arcade, pubs and restaurants, as well as a carousel from the 1920’s, the Ferris wheel and a roller coaster. All this, and backdrop of the Pacific Ocean and the breeze of the beachfront offers an unforgettable experience for locals and visitors at a world renowned attraction. The economy of Santa Monica is always business from the local stores and family-owned shops and mid-sized business all the way to large corporations that have headquarters here. Headquarters of notable companies located in Santa Monica include Universal Music Group, the RAND Corporation, Lions Gate Films, Beachbody and others. 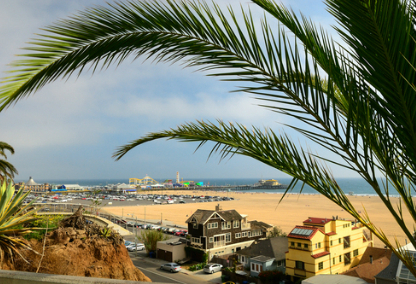 Major companies with offices near the homes for sale in Santa Monica, CA include Google, Microsoft, Yahoo, MTV and Edmonds. Home to businesses from a broad range of sectors, Santa Monica is a city that offers opportunities for business and employment. 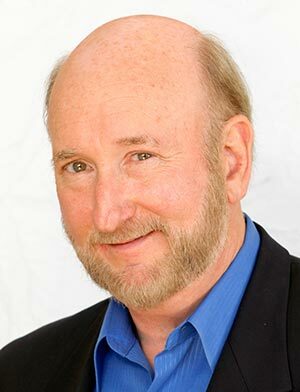 Please feel to contact Randy if you have any questions at all about the homes for sale in Santa Monica, CA. He is eager to put his experience and market knowledge to work for you!